CHARLESTON, S.C., July 17, 2018 — BoomTown, the leading sales and marketing platform for real estate professionals, announced today that through the release of its Application Program Interface (API) the platform now integrates directly with several of the industry’s top point-solutions including CallAction, Google Calendar, and Spacio. These integrations allow agents to incorporate all their tools into one system, improving team performance and efficiency, and enhancing the consumer experience. BoomTown’s previously announced integration partners, BombBomb, dotloop and Mojo are now joined by Google Calendar, CallAction, and Spacio. BrokerMint, Agent Legend and Zapier are expected to be fully integrated by the end of the year. 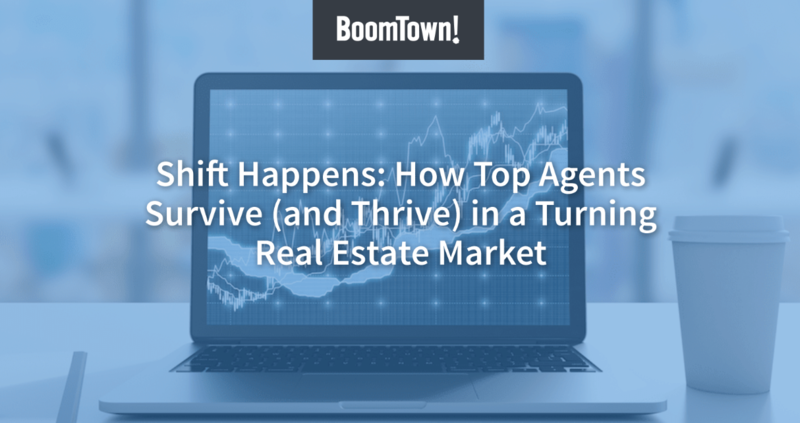 BoomTown exists to make real estate agents successful. 40k+ of the industry’s top professionals trust BoomTown’s system to grow their real estate business with easy-to-use technology that creates opportunities and helps turn them into closings. The platform includes a customizable real estate website integrated with local MLS data, client success management, a cutting-edge CRM (Customer Relationship Management) system with custom marketing automation, personalized advertising services, and a mobile app for agents on the go. Founded in 2006 and headquartered in Charleston, SC, BoomTown has additional offices in Atlanta, GA and San Francisco, CA. For more about BoomTown visit boomtownroi.com.